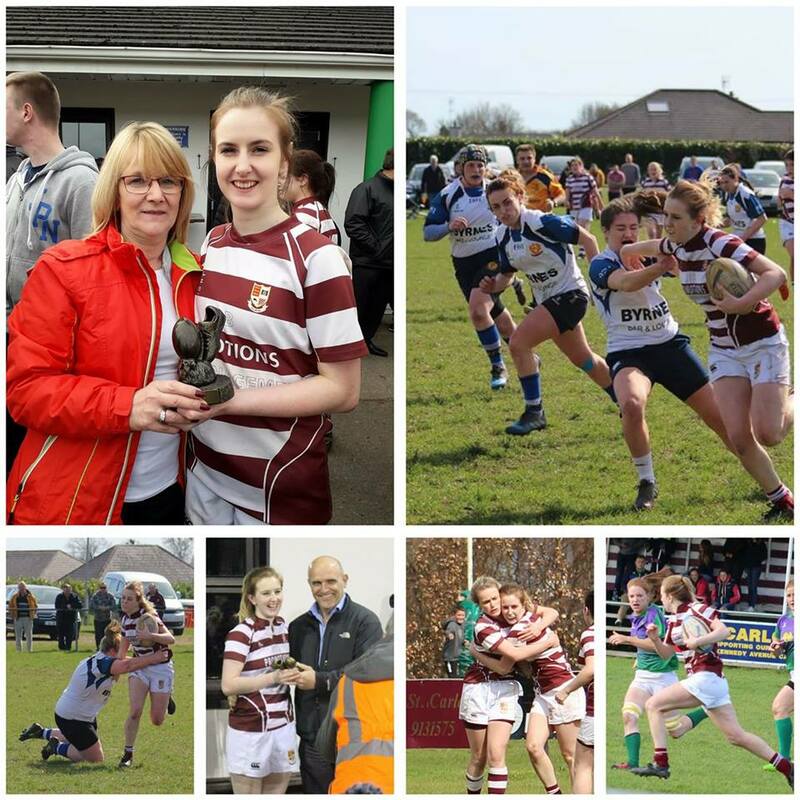 Excited to share some great news, our very own Chloe Farrell had been selected for the upcoming Leinster Ladies training squad. Chloe is a great player to play alongside and even more delightful to watch as she side steps the opposition to score some spectacular tries, not forgetting those chase down tackles. Congratulations Chloe, wishing you the very best of luck!